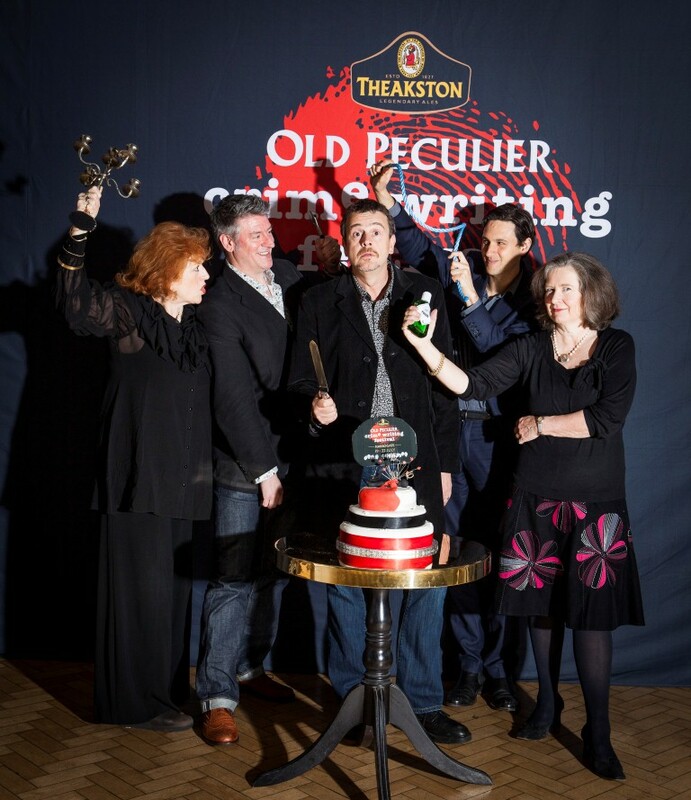 Last week saw the London launch of this year’s Harrogate Crime Festival, an event so packed with great authors due to be further North in July it had the feeling of ‘let’s do the show right here’. The 10th Anniversary of this must in crime readers’ diaries sees one of the strongest line-ups to date, with great authors, panels and events; some old favourites such as New Blood and some nice new twists on others, plus the bonus of some all new ventures such as Neil Cross on stage with some of the cast of Luther. I’ve already tweeted out the list of the events – tired fingers into the small hours after the event itself, but all the events in full and all the booking info you need is now live on the festival site – so, don’t delay, get over to here and I’ll see you there.